for 18 years. 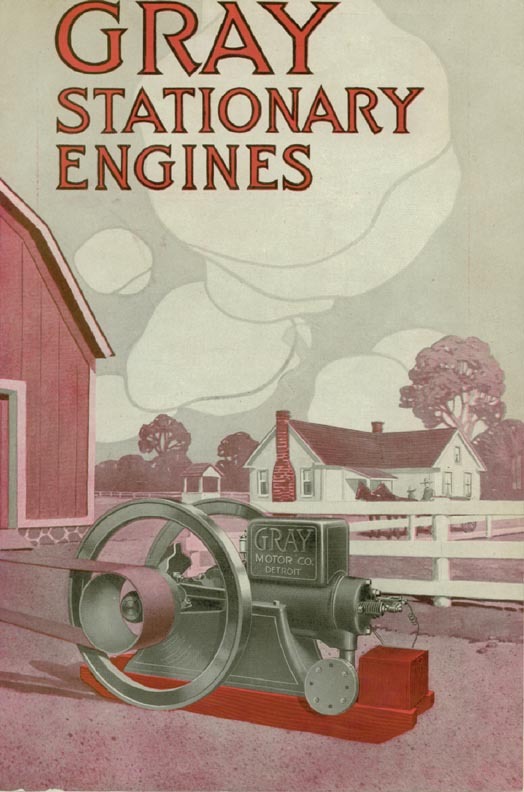 It is believed that the Gray Motor Company started about 1906. If that is the case, to what business are they refering that started circa 1894?